Do you like to switch up the look of your eyewear on a daily basis? We don’t blame you! Versatility is key when it comes to having that quintessential fashion accessory. Here to make your life a little easier is brand spankin’ new Erlik specs and shades. Using unique hinge technology, Erlik allows you to switch up your temple design as often as you’d like. Whether you’re feeling bright and colorful, or more subdued, you won’t be disappointed with the prints and patterns these interchangeable temples have to offer. 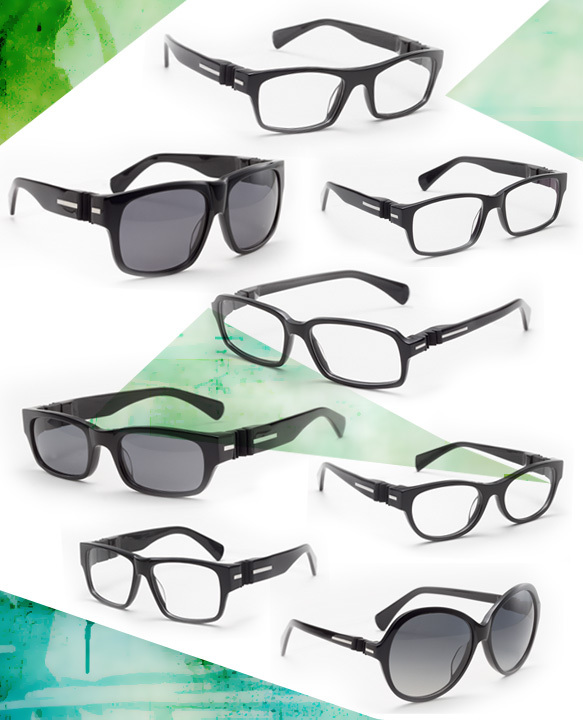 Not only is Erlik eyewear fashionable, it’s functional—relying on innovative materials and a secret design blueprint, these frames provide luxurious, long-lasting comfort that’s customized to fit your particular face shape. To find out more, watch videos, catch up on company news and other fun stuff, click here.